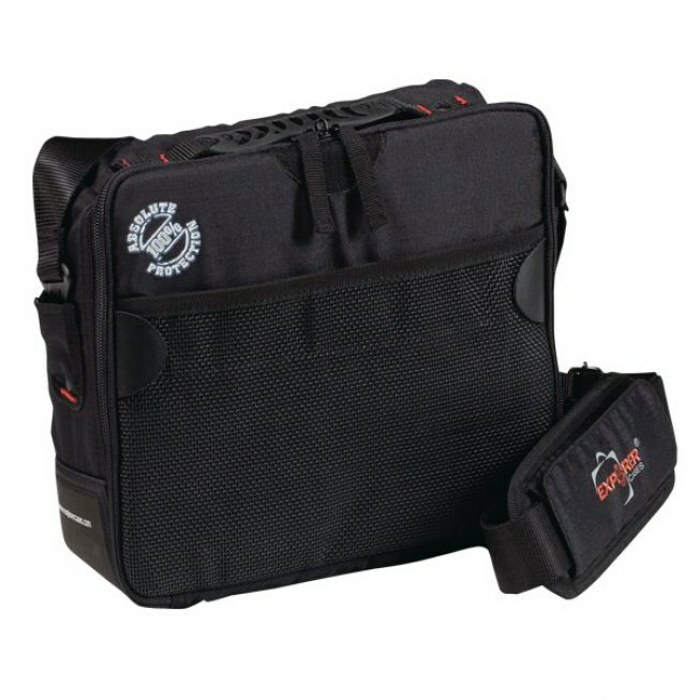 LxWxD: 13.00" x 13.75" x 6.69"
This Explorer Bag is the ideal solution to protect sensitive electronic, photographic, broadcasting, and medical equipment. It is available in black. 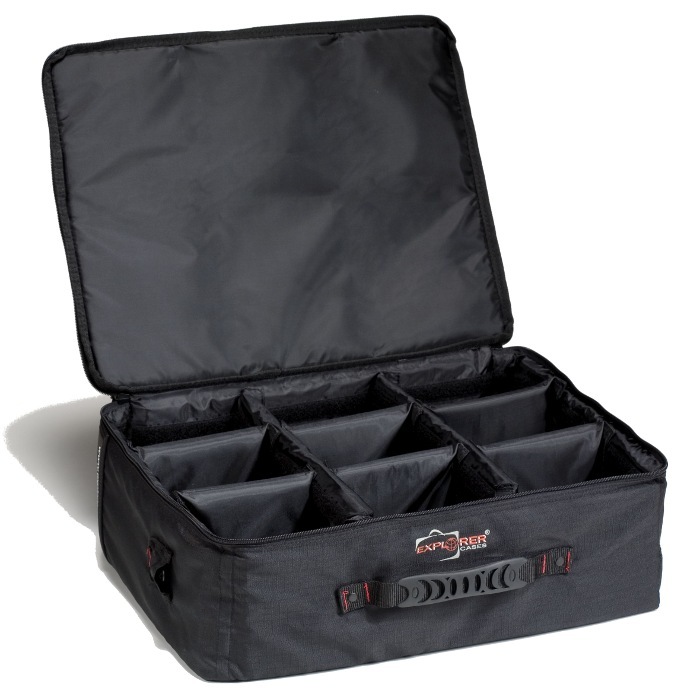 The internal adjustable padded dividers offer excellent protection for many different configurations of parts. 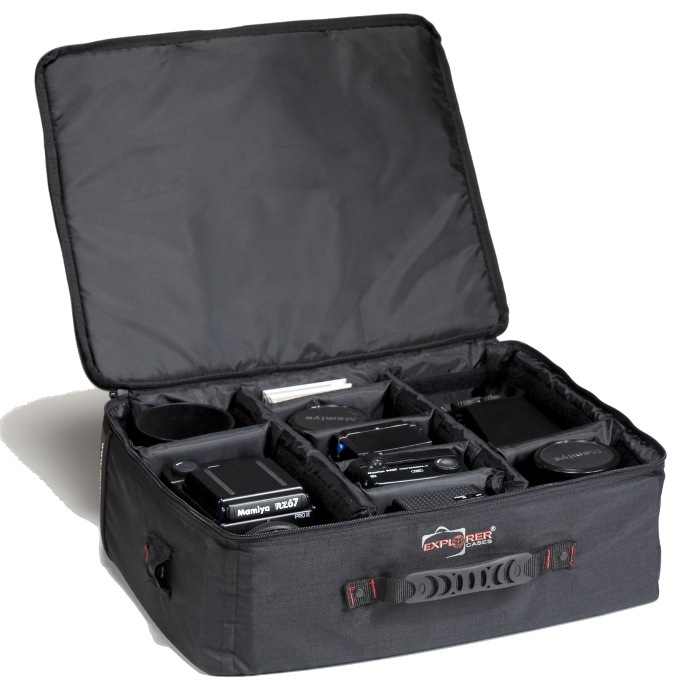 The removable shoulder strap will mount directly to the Explorer 3317W case as well, allowing you to move right from soft case to hard case in seconds!